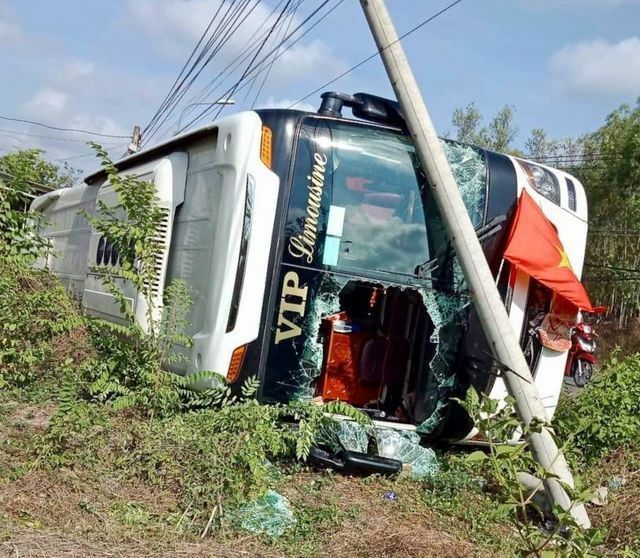 As many as 66 people were killed and 60 others injured in 97 traffic accidents which occurred during the three-day Hung Kings' Death Anniversary holiday. According to the Traffic Police Department under the Ministry of Public Security, most of the accidents occurred on roads while railway reported two accidents, killing one and injuring one. During the three-day holiday from April 13-15, traffic police dealt with 13,729 violations nation-wide in which 105 cars and 1,534 motorbikes were seized and 18,346 driving licenses were revoked.